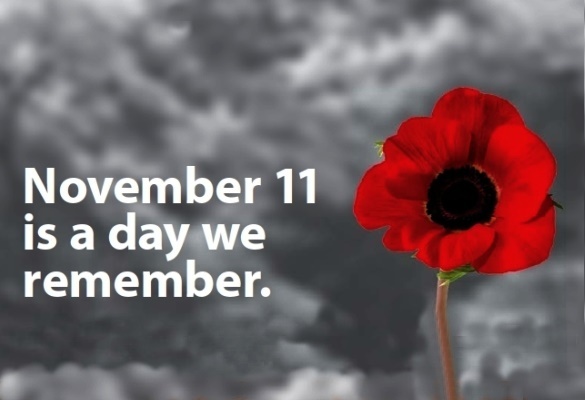 Since then, Canadians have fought in other wars and conflicts and many have given their lives so that we might enjoy freedom today. They too should be remembered. They have our thanks and gratitude. 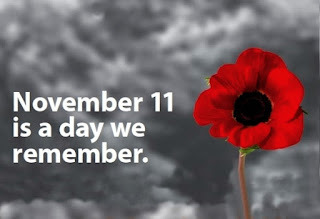 We hope you all take a moment to stop and remember them on November 11th or join us to remember together.